What a beautiful jumper – and so beautifully knit 🙂 Congratulations! I noticed the frost-flowers pattern too – it’s the same as on the ‘Percy’ shawl I made recently, which I thought at the time would make a fantastic jumper! That is just stunning, Tom. A good job, well done. oh man, that’s just beautiful. 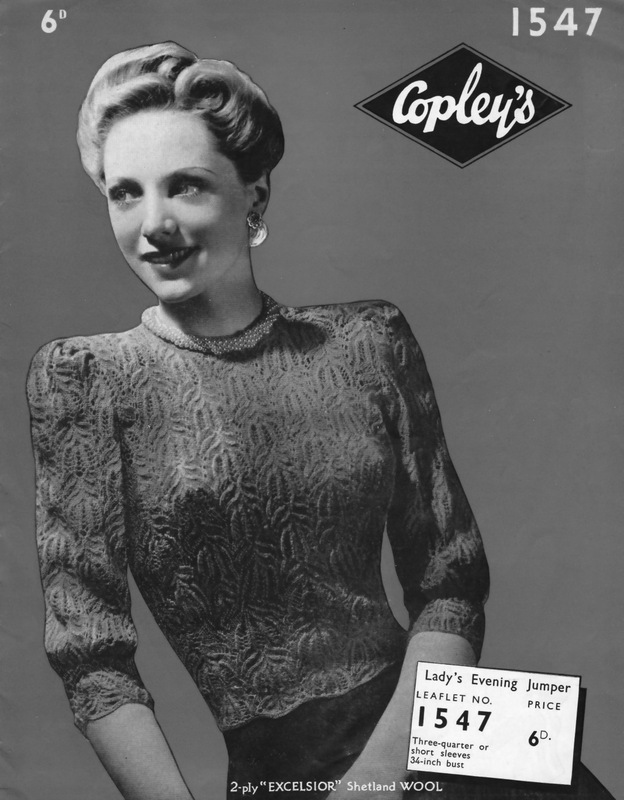 I just love Lady E’s jumper. Its very beutiful.